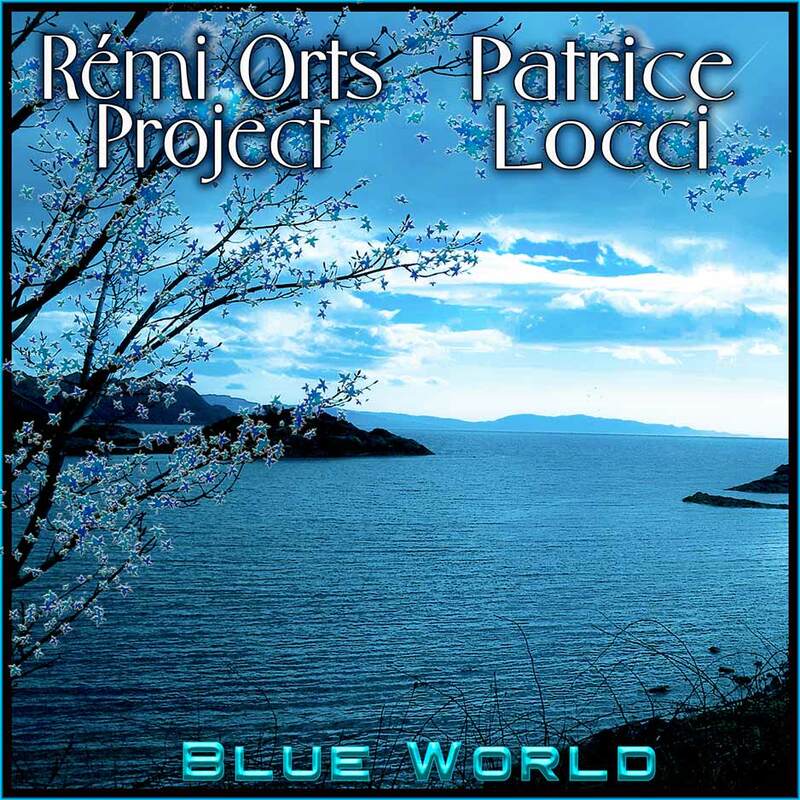 Rémi Orts and Patrice Locci, two composers forming one only. Working together becomes obvious when the influences, experiences and techniques are common. This is why it did not take to much time for these two musicians to understandone another and get motivated to produce “Blue World”. One of its kind, this instrumental album combines originality, atmosphere, finesse, poetry, all wrapped up in 14 titles that will delight and move various sensibilities, even the most demanding audience. Technique plaid a key role in the development of this album. Geographic distance between Patrice and Rémi did not act as an obstacle , on the contrary. The possibility of working in direct, virtually face to face thanks to internet, with powerful software like Cubase VST Connect Pro 8.5, allowed them, without leaving their respective studios to achieve this original creation. It is often said that music is a universal Language. If you doubt this, take time to listen to “Blue World” and let the melodies irresistibly change your mind !